In the automotive industry, any slight advantage a manufacturer can get over its rivals needs to be explored and developed. However, it’s also very true that it’s expensive to get ahead of the pack. Research and development swallows billions so the days of technicians and engineers working in silos independent of each other are over. In fact, the days of a car manufacturer coming up with the next innovation and then getting their suppliers to come up with a supporting consumable for it ended decades ago. These days, suppliers are called in from the conception stage. 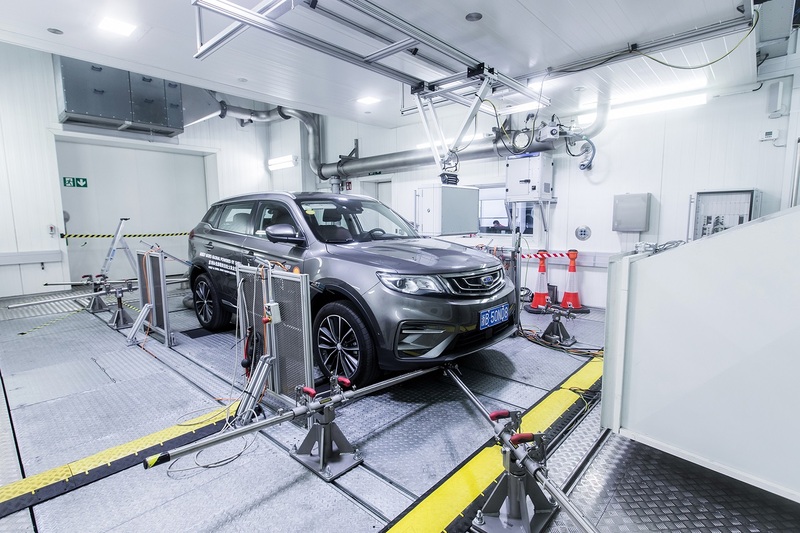 The sight of four 2018 Geely Bo Yue SUVs (along with two Belarussian built Atlas variants) at the Shell Technology Centre in Hamburg however was more than just a simple visit by a client to a supplier. Geely has yet to launch the SUV in major European markets but the global automotive brand has set its sights on expanding its reach rapidly. Of course, this wasn’t a meeting between strangers. Shell and Geely have been partners since 2006, developing close links that are the envy on the industry. 11 going on 12 years however is a long time for any partnership and as Geely embarks on an aggressive new expansion programme, the brand sought to reinforce and build on those ties for the future. Significant milestones should be celebrated so the journey undertaken to mark the occasion was a suitably epic one. 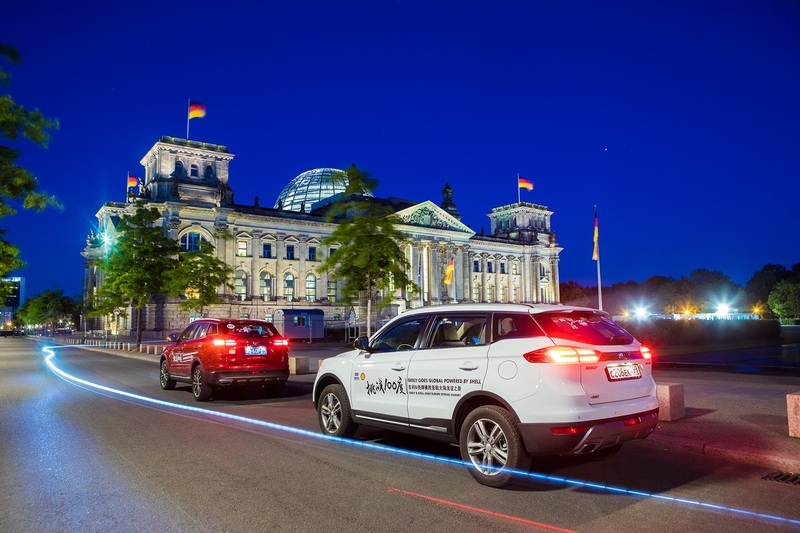 Instead of transporting four brand new Geely Bo Yue to Germany to be shown to the assembled media members, the SUVs were driven off the assembly line in Xi’an, China to embark on a journey stretching over 18,000km while visiting 58 cities spread across 9 countries. Such a trip would test the very limits of endurance for both man and machine and to make sure the mechanical part of the equation was holding up its end of the deal, a check-up was required at Hamburg. This however wasn’t just a regular oil change at an authorised service centre. The Shell Technology Centre in Hamburg opened its doors in 1956. 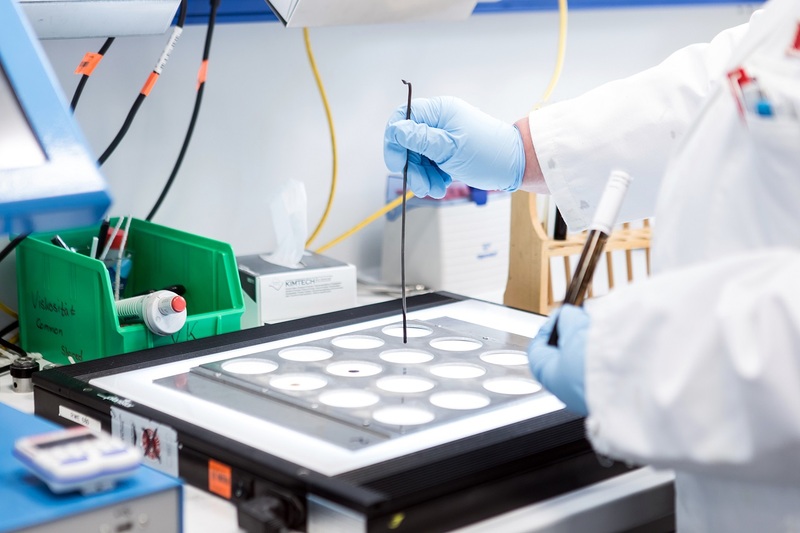 The German laboratory is considered as the foremost authority for the brand in the area of fuels, lubricants, marine and power generation, as well as engine and transmission testing for all types of vehicles. A total of around 250 chemists, engineers from various disciplines, technicians, mechanics and laboratory technicians work on optimizing existing and developing new products in those four areas and do it by working closely together with industry experts, car manufacturers and end consumers. What they don’t know about car lubricants and how it relates to protection and wear in your engine probably hasn’t been discovered yet. The Bo Yue used for the journey were powered by Geely’s 1.8-litre GDI engine that was paired to a 6-speed automatic. Direct injection technology requires the fine atomisation of fuel particles due to the high compression ratios involved and to increase the efficiency of fuel burn. Fuel quality is therefore vital to the long-term health of any GDI system but the engine itself must also be designed to handle the wide range of fuels it will undoubtedly use over the course of its life. 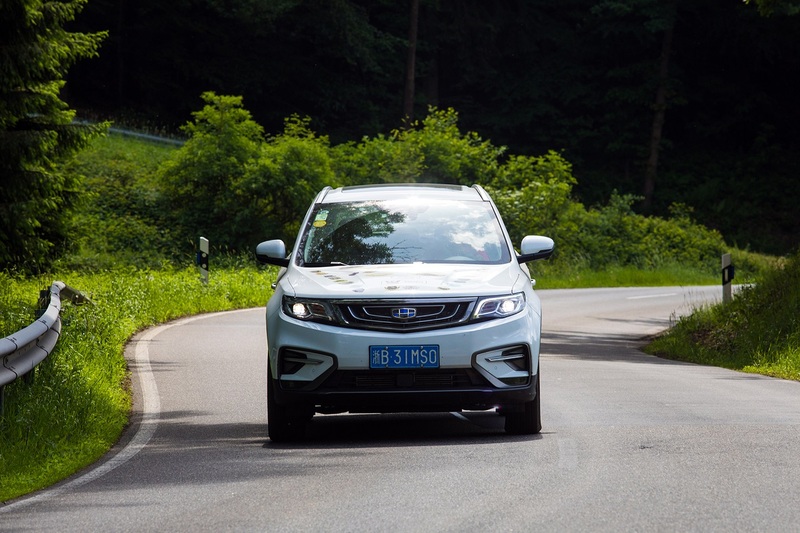 Over 15,000km from Xi’an to Hamburg over a wide variety of roads across huge tracts of country side with unpredictable fuel quality is a tough test for any vehicle but Geely’s premium C-segment SUV performed admirably. During the engine inspection, pinhole cameras were inserted into the combustion chambers showing clean injectors with minimal deposit formation despite the various grades of fuel used during the journey. 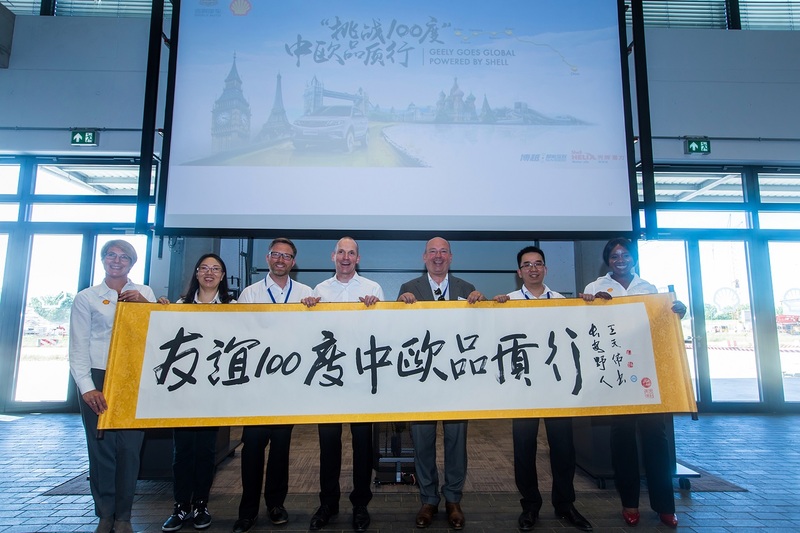 This was a testament not only to the detergent abilities of Shell’s lubricant technology but also the merits of the GDI system used on the Bo Yue that burned such deposits to produce a more complete combustion process. 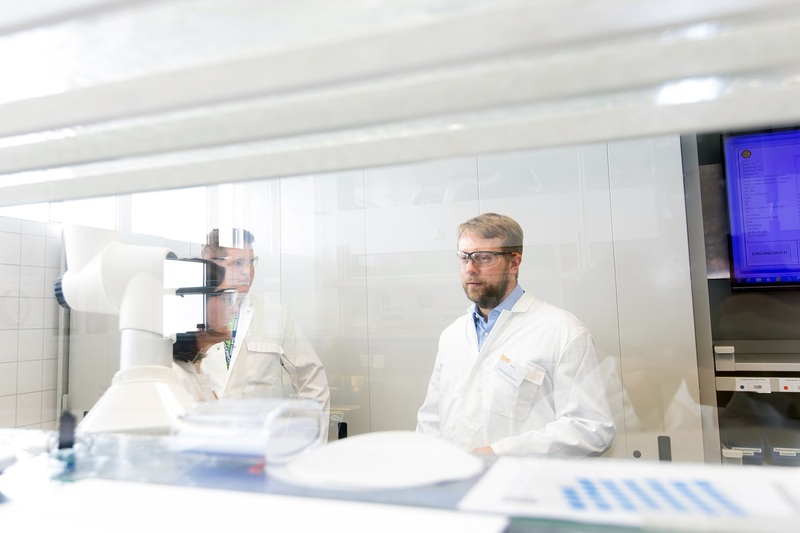 Collaboration with Shell isn’t only limited to developing engine lubricants. 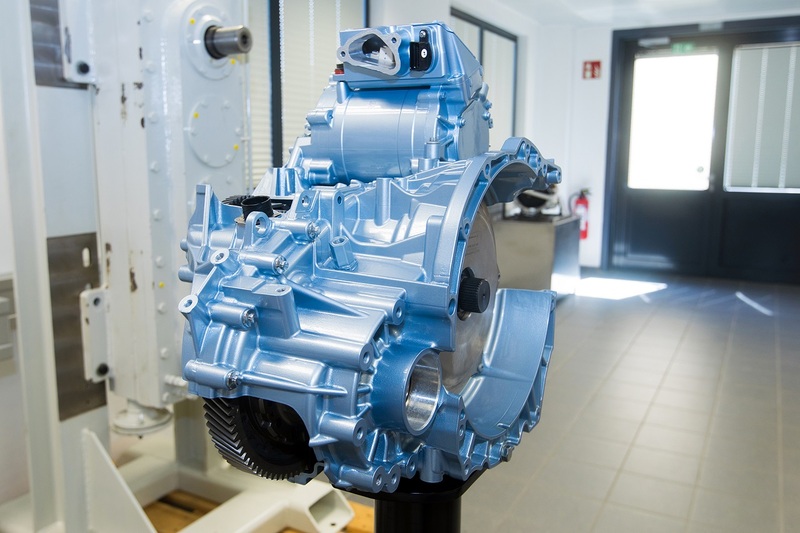 One of the labs at the centre is working on lubricant solutions for the new 7 DCT (Dual Clutch Transmission) transmission that will be used in conjunction with the 1.5T engine in the Bo Yue. Developed by CEVT (China Europe Vehicle Technical Center), an engineering and development center established in 2013 for future C-Segment cars addressing the needs of both Volvo Cars and Geely Auto Group, the close collaboration between CEVT and Shell helps to speed up development work as well as reduces the risk of unforeseen component failures. Is this proof the Geely Bo Yue is a world class SUV that can overcome the toughest driving challenges? Yes it is but it’s also proof that working closely with technical partners such as Shell is an investment that will pay dividends today, tomorrow and in the future.